We are honored to have creative entrepreneurs and conscious businesses supporting our mission to establish an alternative NYE celebration that surrounds wellness, positive reflections and projections to cultivate genuine intentions for each New Year. Together, we believe that nurturing a diverse community of conscious creators and cultured residents is what truly raises the stakes in Las Vegas! 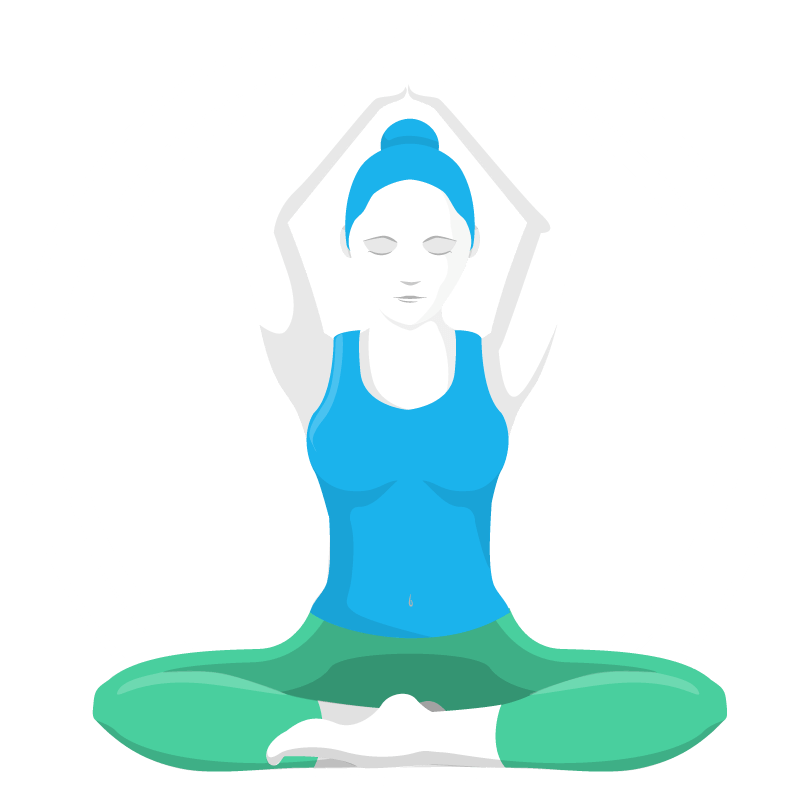 Silent Savasana™ Mediation Series featuring Josiah Samadhi is a guided high frequency meditation allowing for a distinctive and personal journey through the modalities of music and meditation. Introducing new Ketel One Botanical, vodka distilled with real botanicals and infused with natural fruit essences. Like you, we care about what’s in the bottle, so we use real ingredients – with no sugar, no artificial sweeteners and no artificial flavors. Benjamin Moore produces the highest-quality paints and finishes in the industry, and delivers them directly to their customers through their nationwide network of knowledgeable, customer-friendly, independent retail locations. Bailey’s is the original Irish Cream and an essential cocktail component. FWR Rental Haus curates a smart and savvy collection of pieces that can turn your vision into a reality, whether it’s for an event, production, or commercial space. FWR’s inventory has been carefully chosen, either custom-manufactured or custom selected, to bring you the freshest in design. Discover Tequila Don Julio, the world’s original handcrafted luxury premium tequila. Modeling agency representing fashion, runway, lifestyle and commercial models in Las Vegas for photo shoots, trade shows, TV/film + events. Bulleit Bourbon is inspired by the whiskey pioneered by Augustus Bulleit over 150 years ago. Only ingredients of the very highest quality are used. Read the latest news about Las Vegas entertainment, attractions and nightlife. 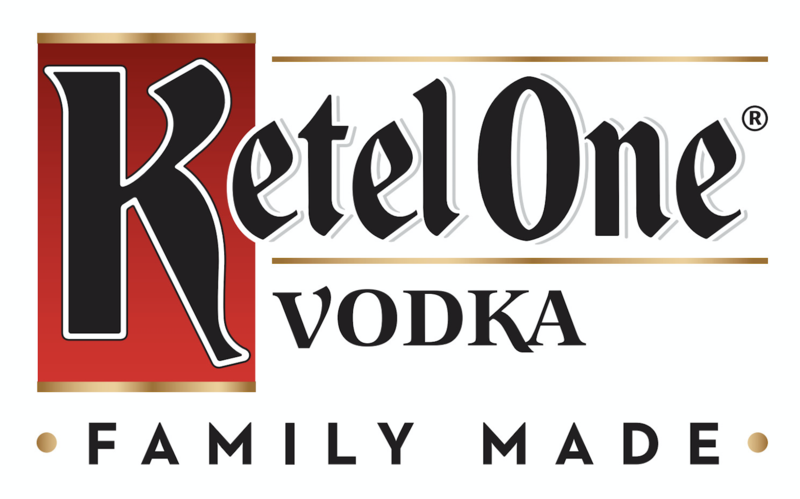 Ketel One Vodka is the world’s best-selling premium vodka. Enjoy the taste that inspired 300 years of distilling expertise.